Includes: Comprehensive Exam, Cleaning, x-rays, Oral Cancer Screening. Call or email to set up an appointment. Please reference the promotion. With coupon. 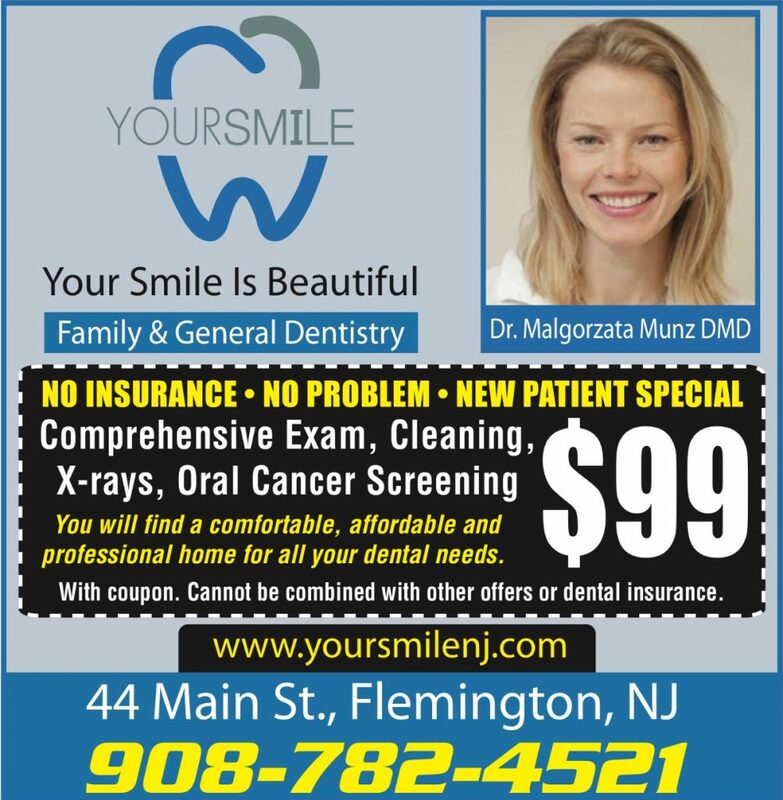 Cannot be combined with other offers or dental insurance.